It’s happened to the best of us. You stumble into the bathroom at 3am and end up peeing 6 inches to the left of the toilet. Never miss again with this motion-activated light that turns on when you get near. 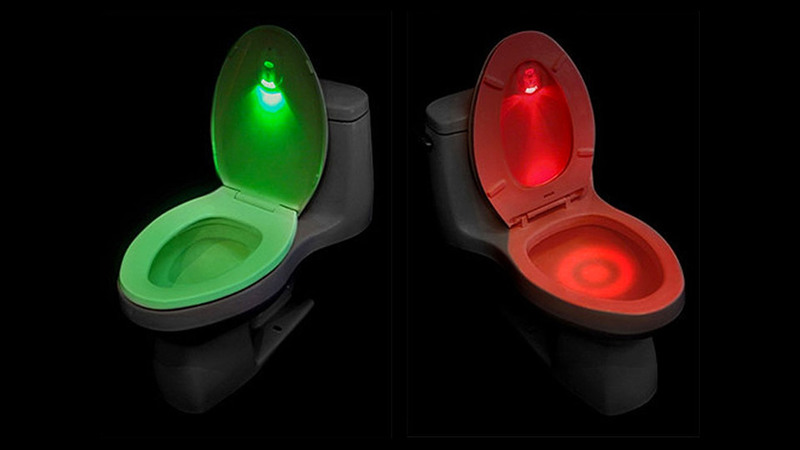 Lights green when the seat is down, red when it’s up.